The final installment in the Iles' Natchez Burning trilogy, focusing on Penn Cage, his family, and the enemies bent on destroying them. ...an immense, brooding crime novel rooted in the tragic racial history of the American South ... surely one of the longest, most successfully sustained works of popular fiction in recent memory. Make no mistake, these three volumes constitute a single story, a vast, intimate epic that must be read in sequence and in full. 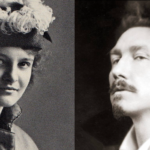 And if the prospect of committing to a narrative spanning 2,300 pages seems daunting, prepare to be surprised ... Few novelists have conveyed so viscerally the incomprehensible cruelty to which victims of white supremacists were subjected for so long. Few have so convincingly explored the atavistic impulses that underlie racial violence ... the capstone to what could legitimately be called a magnum opus. Mississippi Blood is the breathtaking ending to an expertly crafted trilogy. 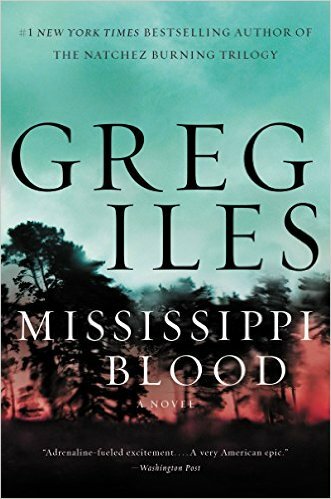 In this final edition, author Greg Iles masterfully illuminates the brutal history of the American South in a fictional setting of page-turning suspense. Well-written and a must read. Those considering Mississippi Blood may wonder if it will be understandable without having read the two previous novels. The answer is a great big yes, although anyone who has time should start at the beginning ... Although an emotional courtroom drama, there is plenty of action in Mississippi Blood. Mr. Iles drives his story forward with sturdy sentences but stops often to indulge in purely beautiful writing. What did you think of Mississippi Blood?